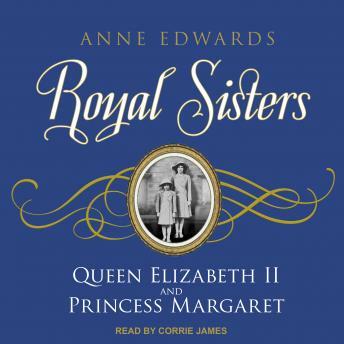 In Royal Sisters, Anne Edwards, author of the bestselling Vivien Leigh: A Biography and Matriarch: Queen Mary and the House of Windsor, has written the first dual biography of Elizabeth, the princess who was to become Queen, and her younger sister, Margaret, who was to be her subject. From birth to maturity, they were the stuff of which dreams are made. The royal sisters had no choice in their historic positions, but behind the palace gates and within the all-too-human confines of their personalities, they displayed tremendous individuality and suffered the usual symptoms of sibling rivalry. Royal Sisters provides an unprecedented and intimate portrait of these most famous siblings during their formative and dramatic youthful years. It is also one of the twentieth century's most fascinating stories of sisterly loyalty.